You are at:Home»News»In The News»No Milk…What Now? Press Release, January 24, 2007 – To date, over 10 million Americans follow a dairy-free diet. 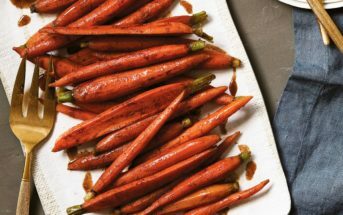 As the demand for non-dairy choices continues on its climb, food manufacturers are responding with excellent products. From flat out substitutes to all-natural convenience foods the options are becoming, dare I say, appealing. 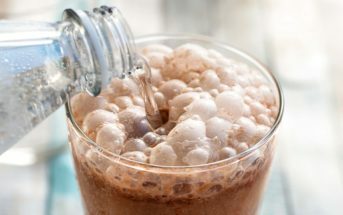 Unfortunately, most of us are unaware of the various “milks” and non-dairy foods available; let alone how to use them. Alisa Fleming, the founder of the informational website www.GoDairyFree.org, has taken this subject head on. Fleming is determined to show consumers just how simple and enjoyable dairy-free living can be. 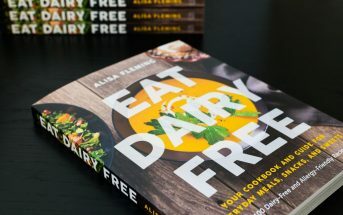 Her new book, “Dairy Free Made Easy” explains milk, dairy, and their alternatives in detail. Beyond milk, Dairy Free Made Easy addresses common concerns and provides a countless number of tips, recommendations, handy charts, basic recipes, and actual non-dairy foods. The theme of delicious and nutritious is emphasized throughout this easy to read book. Dairy Free Made Easy is available for purchase from www.GoDairyFree.org or via Amazon. All book purchases made directly from Go Dairy Free will include a complimentary package of coupons for several popular non-dairy manufacturers (think “ice cream”, ready-to-eat dip, and pasta mixes), while supplies last.